Allen Kanerva is a former Canadian military officer and humanitarian worker specializing in post conflict and humanitarian disaster situations. He served domestically as well as in Egypt, Iraq, South Sudan, Somalia, Somaliland, Uganda and Kenya. Returning home from a six-month peacekeeping mission in the middle-east in 1990, Allen knew that something was wrong. What followed is his journey and his ultimate understanding of post traumatic stress and more importantly, how people could overcome it. Today Allen is the Training Director at the Research and Recognition Project (R&R) based in Corning, New York. 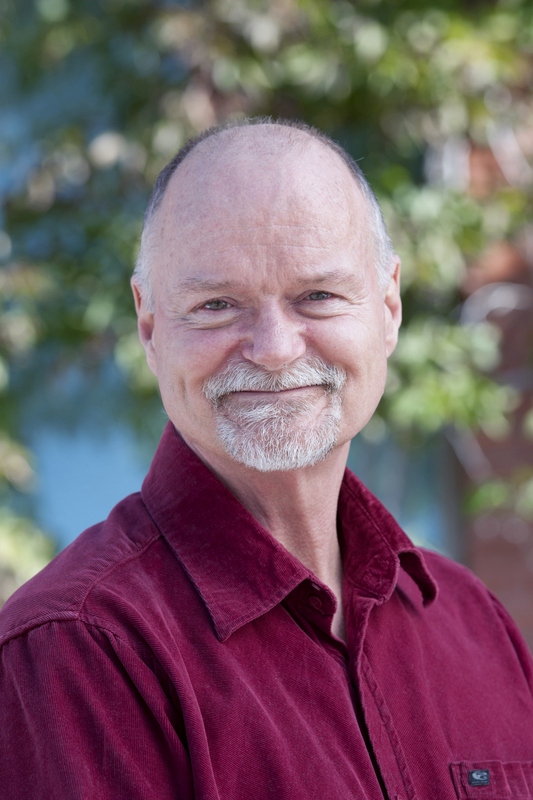 R&R is headed by Dr. Frank Bourke, a former Cornell University professor and one of the world`s leading experts into evidence based interventions that cure PTSD. Allen trains licensed mental healthcare practitioners in a new neurological intervention – the Reconsolidation of Traumatic Memories (RTM) Protocol. The RTM Protocol has a greater than 92% success rate curing PTSD – without drugs and without the client re-living the traumatic experience – in as little as three, 90minute RTM Protocol Sessions. Allen will be conducting twenty, five-day RTM Protocol trainings across North America in 2019, starting in Parkland Florida, later this month. Allen demonstrates the falsehoods and dangers associated with words like disorder and illness, the costs associated with post-traumatic stress, that post-traumatic stress can be cured and that there is life after a traumatic event. 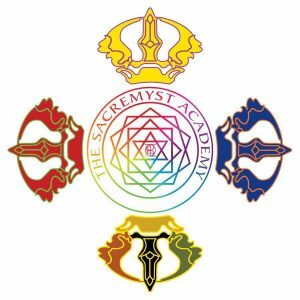 Get clearer insight into your true self and your higher purpose through the ancient teachings of hermetics. 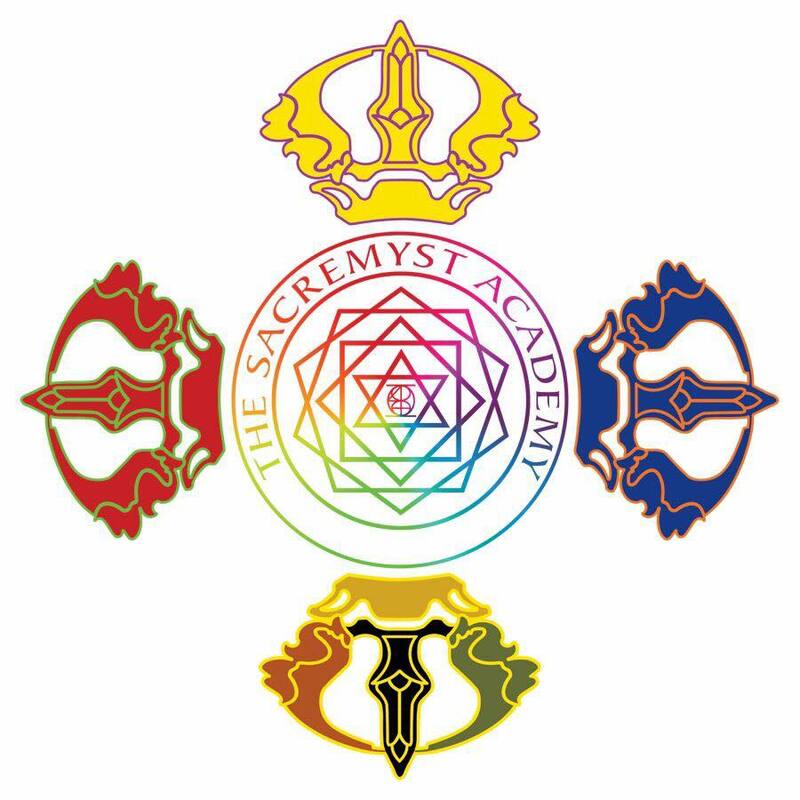 The Sacremyst Academy brings to the Tricity, the initiation based teachings and healings of the Modern Mystery School. 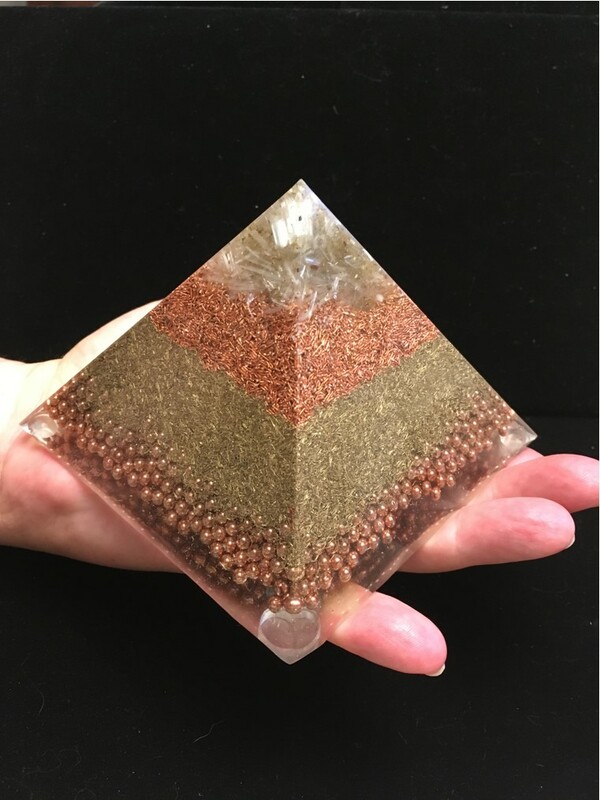 I create Orgonite Generators which neutralize negative energy that can be harmful to our health, both physical and spiritual. Another of my creations is Sacred Geometric shapes out of copper. Each Sacred Geometric Shape has different etheric energies which can be very helpful when used in our daily life. Body of Health is a natural health products store and Wellness Centre in Guelph. In the retail store we carry a broad line of top quality vitamins, supplements, homeopathic remedies, sports nutrition and health and beauty products, along with professional products to support the Wellness Centre. In the Wellness Centre we offer a range of services provided by three Nutritional Consultants; two are also Iridologists. 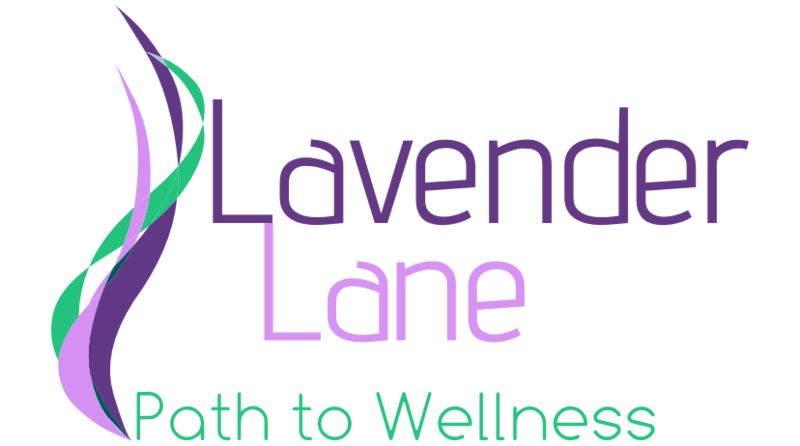 The aim of both the store and the Wellness Centre is to help you achieve and maintain optimal health. The store is staffed with knowledgeable people, experts in nutrition, professionally trained and registered. When you visit our store you will be impressed by the help you receive. The advice we provide is based on deep knowledge and intense education. Bring us your questions and we’ll send you home with answers. We are conveniently located in the Willow West Mall, along the end facing Willow Road, easily accessible from the Hanlon Expressway – we’re only a few minutes from you, with plenty of free parking in front of the store! 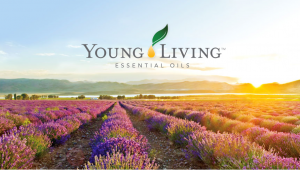 Young Living Essential Oils provide 100% pure (Seed to Seal) quality oils offering a natural alternative for optimum health in a toxic free environment. 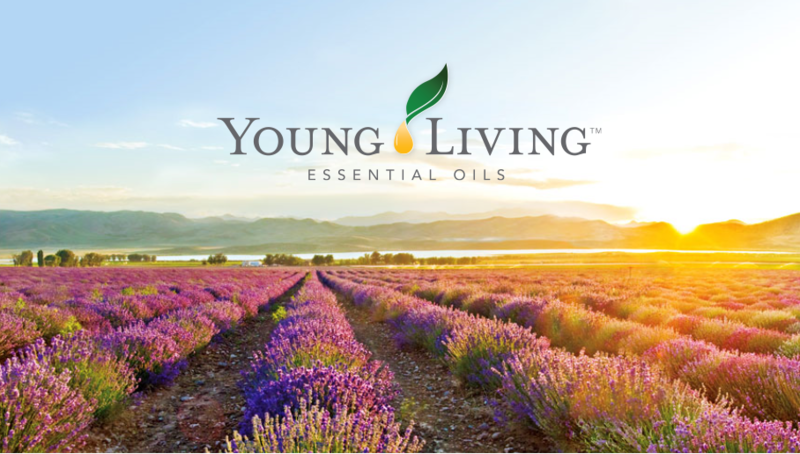 An opportunity to take the guess work out of which YL essential oil product to use will be available. Russell Scott is one of the new generations of “no dogma spiritual teachers” and is the author of the book: “Awaken the Guru in You”. He is the former owner of the Ecology Retreat Centre where he pioneered workshops in renewable energy, ecological building and sustainable living. 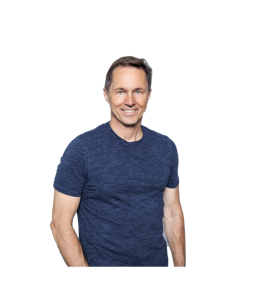 For over 35 years he has helped individuals in his one-to-one mentorship and retreats break through past limitations so that they can walk in the beauty, honesty and magnificence of who they really are. He gets great joy watching people fall off their seats laughing when they realize their true nature. 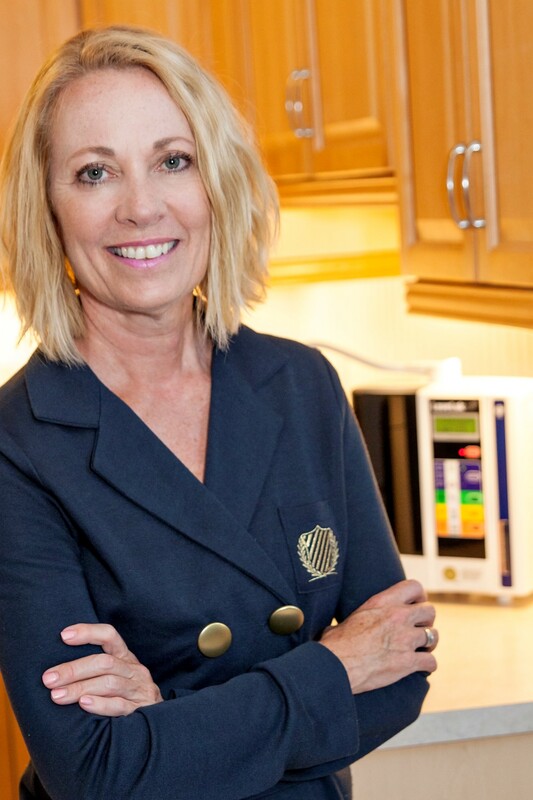 As a 15 year survivor, Colleen is passionate about cleaning up this world for you health benefits. 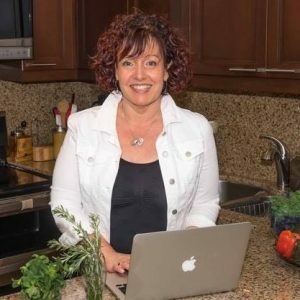 She is grateful to Cancer which led her to transforming her business into one of the few in Canada that go through the rigors of annual Organic inspections. 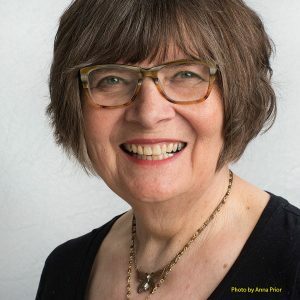 She has self-published 26 Seconds, a small book that is an eye opener and does talks on the perils of the chemicals in our food, water, and air. She has been an Exhibitor with us for a few years and with the Guelph Organic Conference for the past 11 years. 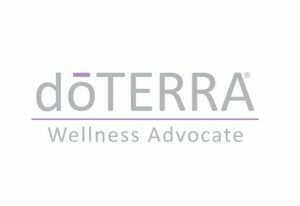 Colleen’s background is in Aromatherapy, Aromatic Kinesiology, Reiki Master, Therapeutic Touch, Reflexology and Sports Nutrition. 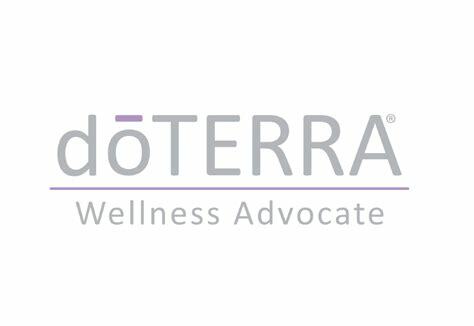 Through her education in essential oils at Sheridan College, Colleen developed a passion for body care products carrying essential oils. Do you want to be energized & look forward to every moment of every day? Do you need to be accountable when it comes to managing stress & food? Are you tired & frustrated that nothing works for more than a few weeks? You are not alone. For years I struggled with feeling good about myself. I was overweight. I didn’t believe in myself. Until I took my life back. As a Heath Coach, I’m a master of habit change, a good-living cheerleader, mentor & wellness authority who inspires & educates clients to reach their health goals through healthy lifestyle changes. Instead of prescribing a diet, I tailor my 90-Day Coaching Program to you – each program is as unique as each person. Using mind-set, nutrition & practical living tools, I help clients achieve their health goals and live their best life. My purpose & passion has always been to inspire others – to honour themselves in mind & body. I know they can do it, because I did. When we fuel our mind, body and spirit – magic happens! And now…it is our purpose in life to share, Educate and Mentor others who want to benefit from these incredible gifts we were lucky enough to have been introduced too, and have the opportunity to live an overall less toxic lifestyle, in turn benefiting the health and Wellness of their families. Hello Everyone we are Lynn Baribault Intuitive Channeler and Author, and Sharon Vettoretto Intuitive Encaustic Artist. We are also the creators of Our Healing Hearts. These are small pillow hearts, used as meditation tools. We are excited about being a part of this event offering our products and services. Lindsay will be doing Numerology Readings. 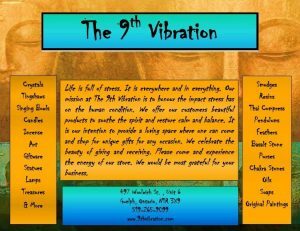 We will have products for purchase that include High Vibration Jewelry, Oils, Incense, Singing Bowls, Tingsha’s, Crystals, and various Meditation Aids. I am a Hydration Specialist and Independent Enagic Distributor with Enagic and am passionate about sharing my story and message why quality hydration is a significant piece of your health puzzle and why water is not just water. I am grateful to be a part of Mark’s show to bring awareness to you not only why changing my water changed my life but also to educate and demonstrate how the different waters/beverages choices we have available to us compare to a water called Kangen Water® which is Enagic’s trademarked name and is under the water category of “Electrolyzed Reduced Water” and “Molecular Hydrogen” (names of categories for research in PubMed or Google Scholar). Enagic is a Japanese company established in 1974 and their water device is the only medical grade water system with ISO 13485 recognized by the Japanese Ministry of Health and this technology not only produces quality drinking water but is also is a life-style device producing 4 other types of waters where you can disinfect/degrease/clean/shine eliminating toxins and chemicals from your food and home – helping you, your family, your pets, and our planet! Please feel free to bring your water/beverages for testing and comparison. 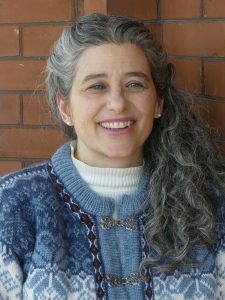 Willow-Ray Healing offers one-on-one sessions, oracle card readings, and ceremonies & gatherings. 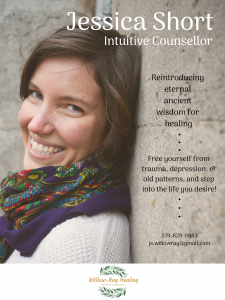 Jessica Short is an Intuitive Counsellor and founder of Willow-Ray Healing, and is motivated to encourage connection within the community, to re-awaken the full potential in others and guide them to live the life they desire! She holds sacred space very strongly, connects to ancient wisdom for healing, and allows people to feel witnessed, empowered, and supported. 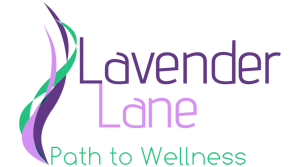 We are an integrated healthcare and holistic wellness centre offering a wide range of comprehensive care for mind, body, and spirit in the Waterloo Region. Our team of professionals are collaborative, warm, and empathetic, with our clients’ best interest at heart. 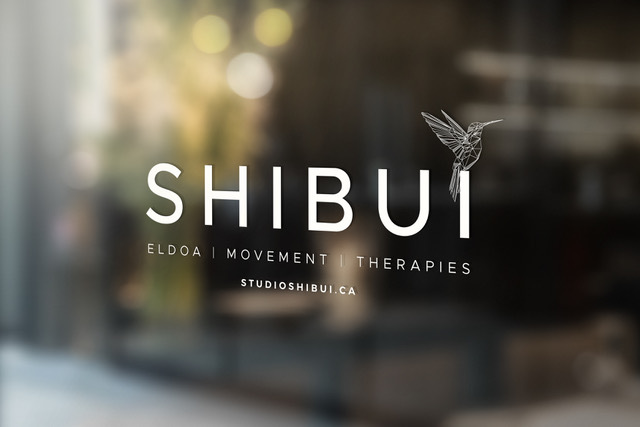 Our goal is to assist every client to achieve a life of peace and abundance, exceed theirfunctional goals, and help build strong-minded healthy families through Physiotherapy, Chiropractic, Osteopathy, Massage Therapy, Acupuncture, Nutrition, BIE, and energy healing techniques such as Reiki, Chakra Balancing, Reflexology, Hypnosis, Life Coaching, Emotional Freedom Technique, and Shamanic Healing Services. 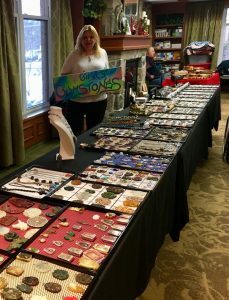 Gina’s Gemstones has a wonderful selection of Healing Gemstones, something for everyone’s taste! 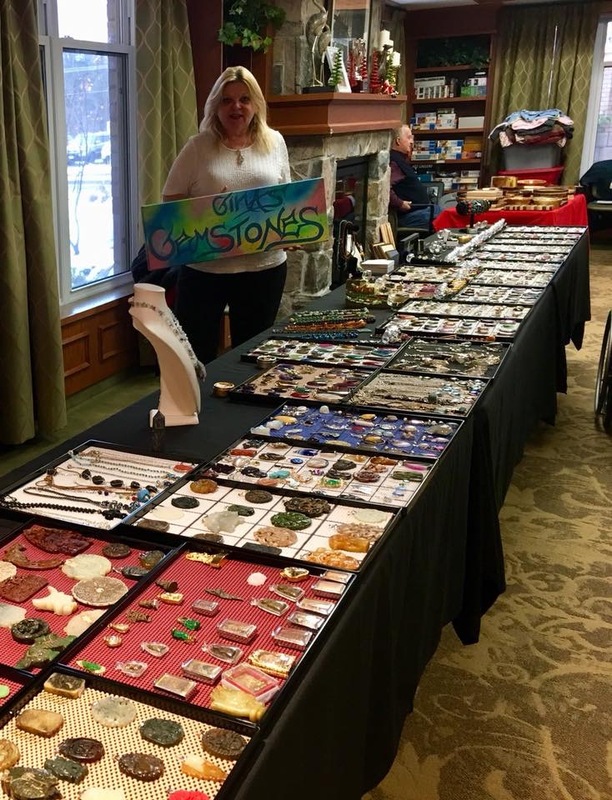 Gina will send you the Healing Properties of the Gemstones you have purchased after the show by email. offering rare, organic garden seeds, seed gifts, and sustainableandscaping services. Our garden seeds are all grown and processed by hand–with love–in backyards and community gardens. Beyond seeds, we want to help you have the garden of your dreams. We offer consulting, installation and maintenance of gardens, as well landscaping, including edible landscapes and farmscape services. Juliana Leamen is a Mind-Body Weight Release Expert, helping women release stubborn weight, reconnect with their bodies and feel healthy again. 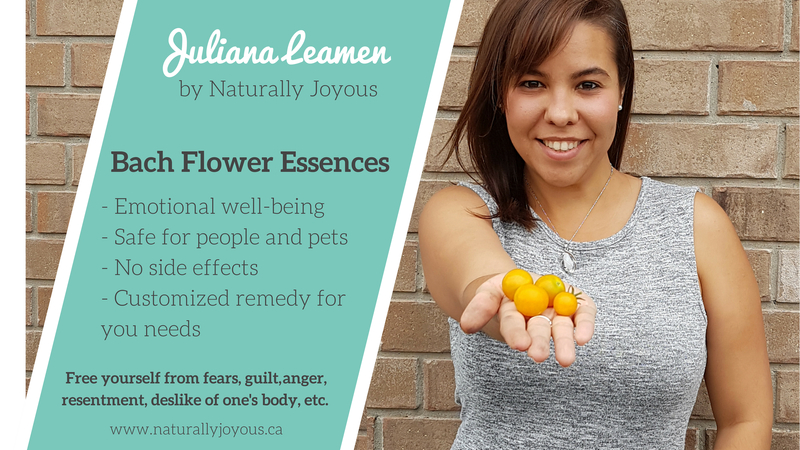 Juliana uses Bach Flower Essences as part of her integrative approach to wellness to help people work on releasing the emotional baggage holding them back from their health goals. Marlene Bone provides Bach Flowers consultation in the Waterloo area. Bach Flower Remedies help to gently restore emotional balance, reducing the effects of stress, insomnia, sadness, loss of focus and energy, bringing inner peace into your life. A one-on-one consultation can help you to discover the combination of Bach Flower remedies that is right for you. To book your appointment or for more information contact Marlene at 519-497-9702 or mpbone@hotmail.com. Bilingual in spanish/english. After personally experiencing the healing power of alternative medicine, I trained in holistic energy healing (BOS, TBM, Therapeutic Touch, Craniosacral Therapy, Reiki), with an emphasis on indigenous healing techniques (Mexica / Toltec). My focus is on sensitive individuals who are feeling disconnected from themselves, others, and nature. Change is facilitated in people who are experiencing physical, mental, and / or emotional health challenges. This is accomplished by clearing the energetic and spiritual patterns blocking their well-being. I also offer workshops in Lucid Dreaming, Mexica Healing Techniques, and Nurturing Your Intuition. With my Ph.D. in Toxicology, I bridge the gap between Western medicine and complementary therapies. I authored a chapter on Energy Medicine for a textbook on “Holistic Healing: Theories, Research and Practices”. 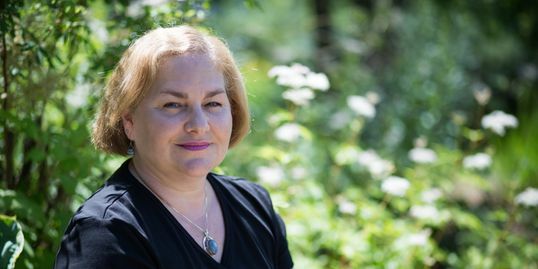 My healing practice is in Orchard Park Office Centre on the serene Ignatius Jesuit property (5420 Hwy 6 North Guelph, ON N1H 6J2). I look forward to working with you there. 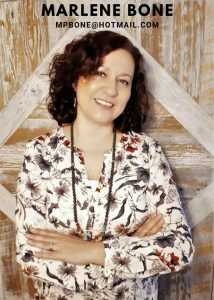 Dr. Alyssa Shepherd is a Chiropractor, Doula and Birth Bliss Coach. 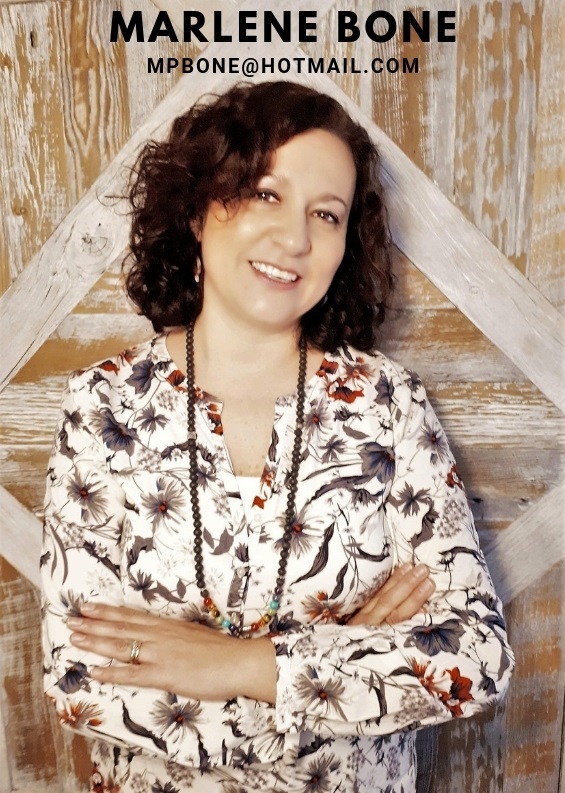 Dr. Alyssa helps individuals get aligned and harmonize mind and body via modalities such as Acupuncture, Neuro Emotional Technique, Chiropractic Adjustments and Coaching. 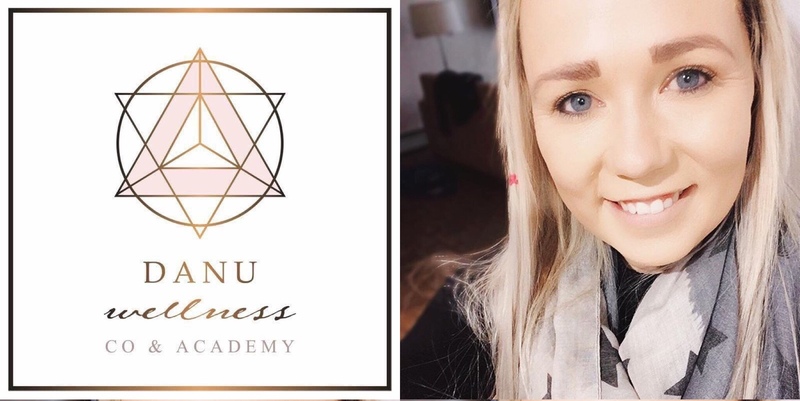 But what she is really passionate about is helping people, particularly pregnant women, re-connect to their inner power and fierce grace in order to move the world toward wellness. Energi Crystal Infused Water Bottles inspirit the water with natural vibrations as well as improve the molecular structure of your water consciousness. The line consists of 7 bottles to choose from, hand etched with high frequency words to assist your intention and compliment the crystals. 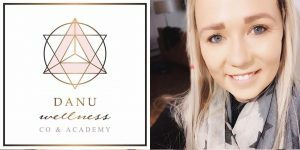 They are created by Aria de Lima and her mother, The Intuitive Goddess Priya Ali, a third generation intuitive, healer and medium who will also be offering short readings and chakra balancing. 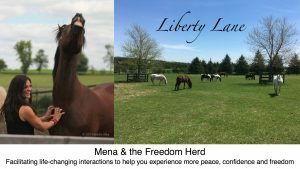 At Liberty Lane, Mena Canonico and her dream team of 8 incredible horses (aka the Freedom Herd) offer magical, transformational experiences in a tranquil setting. 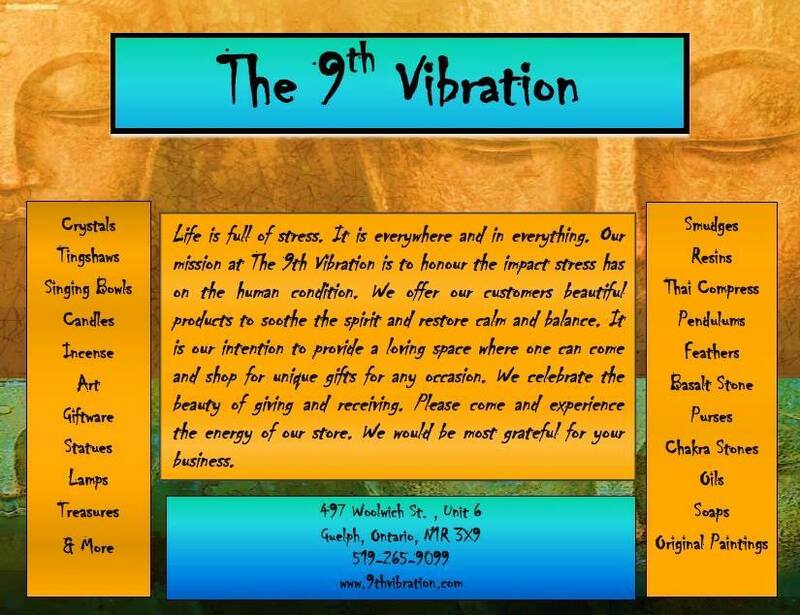 Together, they create a safe, sacred space for you to connect with your authentic self. 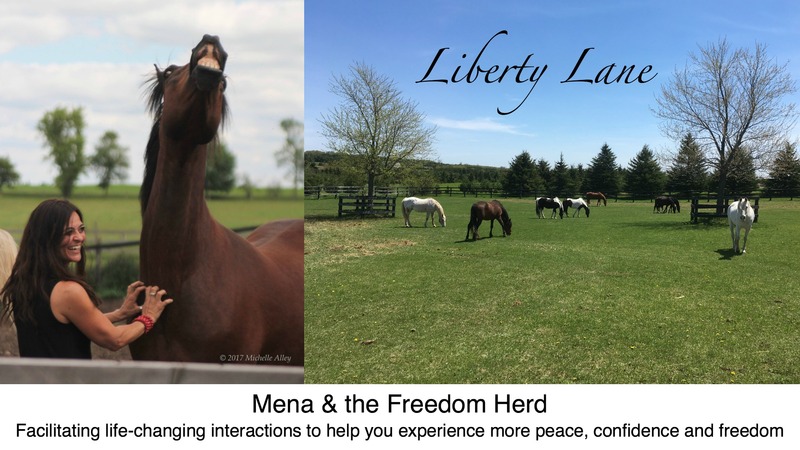 Their combined gifts and expertise help you to ‘take the blinders off’ – masterfully illuminating subconscious beliefs so that you can experience more peace, confidence, empowerment and FREEDOM. Since ancient times the Masters of Wisdom or Ascended Masters were known in the East. They have reached the next evolutionary level of their development, now they stay in the higher planes of existence and extend their helping hand to humanity of Earth. The Teachers of humanity give their Messages through their Messengers. In 2004 the Masters gave the Mantle of their Messenger to Tatyana N. Mickushina in Russia. The Dictations transmitted through Tatyana were translated into 20 languages and published in different countries. There are 25 books published in English. 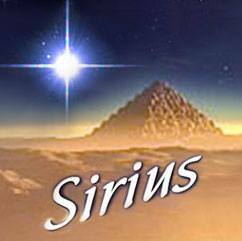 You can find them at the booth “Sirius: Ascended Masters’ Messages”. I am one of International volunteers translating and spreading the knowledge throughout the world. 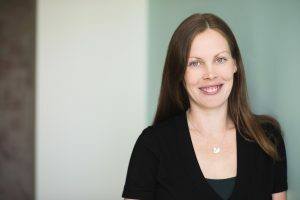 Jess’s passion lies in her devotion to Anthroposophical Medicine and her teachings and practice incorporate the foundations of a 3-Fold approach to creating and maintaining homeostasis. Jess will be doing a program launch, discussing scholarship options with interested students as well as doing some mini Intuitive-Irinalogy Readings, come say hello!